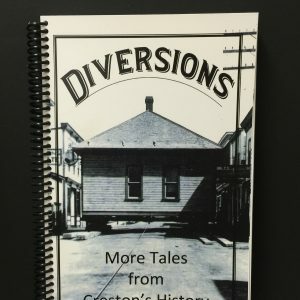 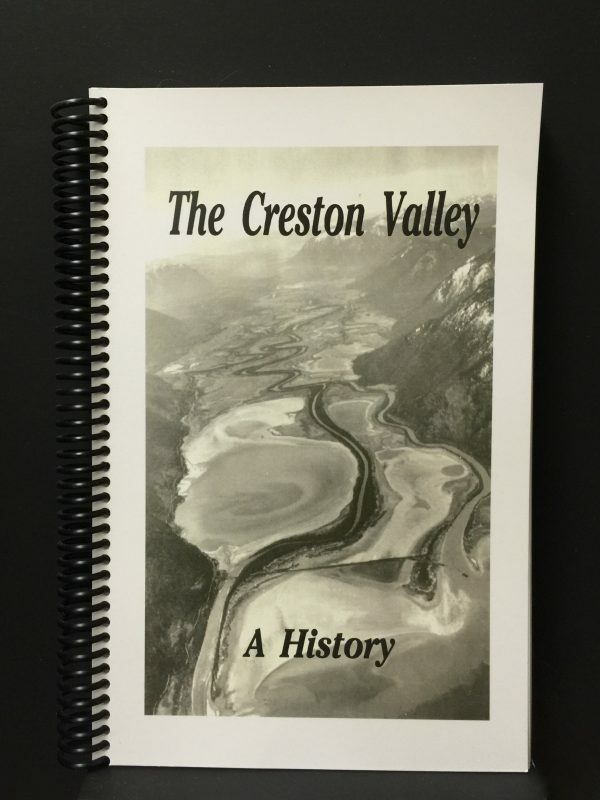 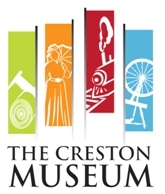 For years, we’d been asked if there was a book that summarised the whole history of the Creston Valley. 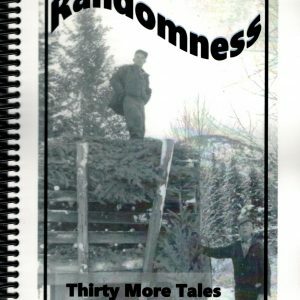 Now there is. 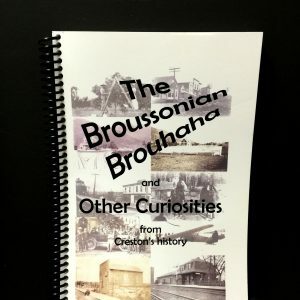 With chapters touching on all aspects of local history from the Ktunaxa people to local industries and infrastructure, this book will answer most, if not all, of your questions. 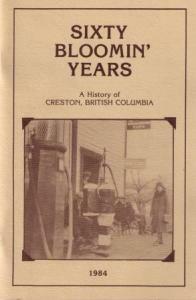 Special In the Spotlight sections allow people in the past to speak for themselves.